This post was originally published by Jimmy Chickey on ActiveRain. Follow him on Twitter: @jimmychickey. Technology can be a great help in your real estate career. However, just because it is the new “flashy” thing doesn’t mean that it will actually make you more productive. I can say from experience that many tools end up just getting in the way and actually can slow you down. With that in mind, here is the the fourth (of 10) tech tips that have proven to be a great help with my real estate business. I am one of those guys who has had Dropbox for two years and had done nothing with it (same goes with Evernote, but that I will save for another time). However, when I had a problem with a closing while traveling overseas (this was when I was still a solo agent), I knew I had to make a change. That is when I started my pursuit of going paperless. For those of you who don’t know what Dropbox is, imagine having a “hard drive in the sky” that you can access from any device you own (Mac, PC, smartphone or tablet). So, if you have a closing file on a property stored on Dropbox, then you can access that file on any of your devices. Emailing that document to escrow or your client can be done directly from the Dropbox app on your phone. If you’re sneaking out of the country like I was, and have a lousy Internet connection, maybe it is not an option to send a 10 MB file. In that case, instead of sending the whole file, Dropbox lets you send a link to the file’s location. In that scenario, the recipient is able to download the file to his computer by just using the link. He doesn’t see anything else in your folder, unless you want him to have that access. 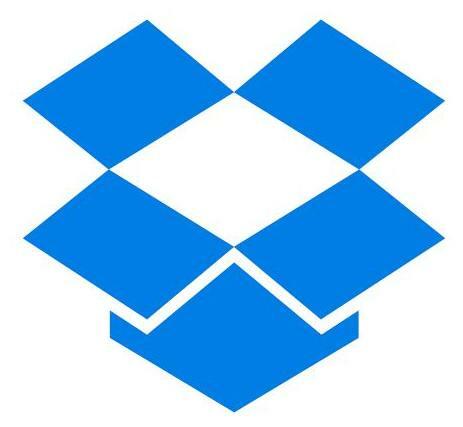 Dropbox is a Web-based system, so all of your files are in the cloud. But the real power comes from the plug-in that you download on your computer (or app for your phone). This plug-in automatically adds a Dropbox icon anytime you want to save or open a file on your computer. It is really just like having another hard drive and is a great time saver when looking for items. 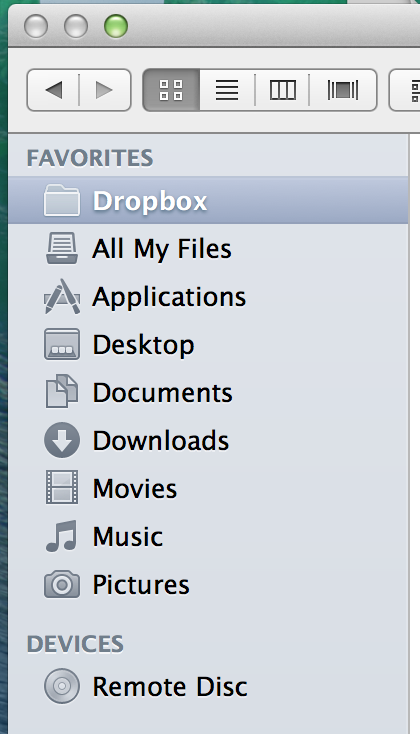 Dropbox does a great job of helping you get organized. However, if you’re a slob, then your Dropbox folder will probably look like a junkyard, too. On our team we have multiple people like our transaction coordinators with access to the files. Because of that, our files have to be organized in such a way that everything is easy to find. That is the key. If you can’t find what your looking for, what is the point?